Yet another, high quality business card template. 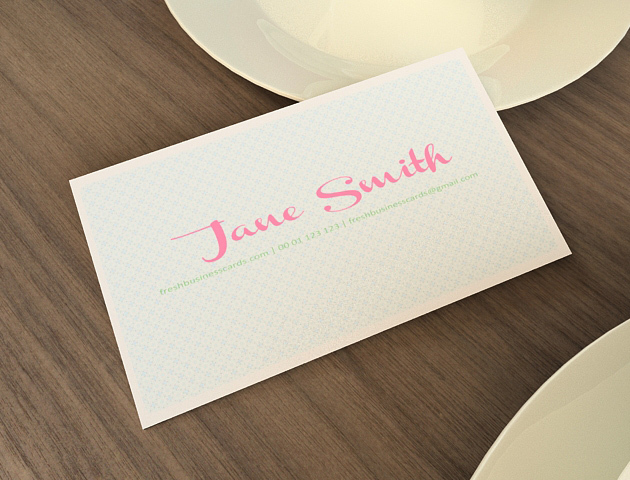 This super sweet business card has a cute look that makes the design is very personal and memorable. It is great for Valentines Day promotions or any business related to handcraft, handmade goods, baby products. Enjoy !